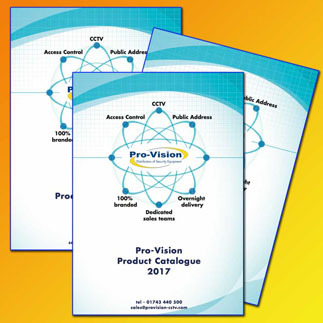 Canon UK & Ireland has a distribution partnership with Pro-Vision Distribution Ltd, the Shropshire-based CCTV, access control and public address equipment distributor. Pro-Vision will provide and support Canon’s full range of network cameras, including the new VB-S805D and VB-S905F that offer in-built, intelligent analytics. 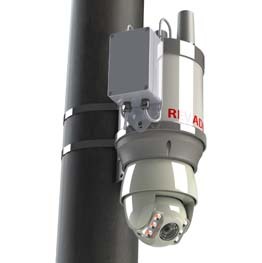 The analytics include detection of movement, abandoned objects, removed objects, camera tampering, passing and volume detection. Canon reports 70 years of experience as a lens manufacturer.